We focus on raising sales. 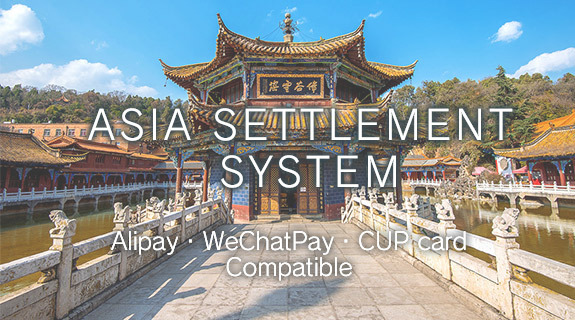 We are a settlement company that settles payment services. in real time just like credit settlements. we will respond to the needs of each industry type. from application to service start. have said about our service. We have summarized some of the most frequently asked questions. More are constantly added to this list.